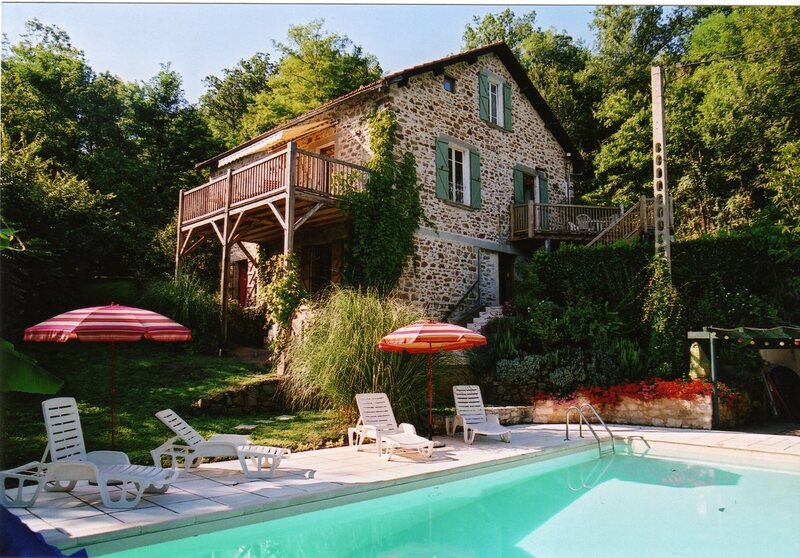 An English speaking builder in France and registered artisan based in Aveyron (12), France, offering building services from renovations and refurbishments to new build, and swimming pools and balconies to septic tanks (fosse septiques). English builder in France. English builders in France.